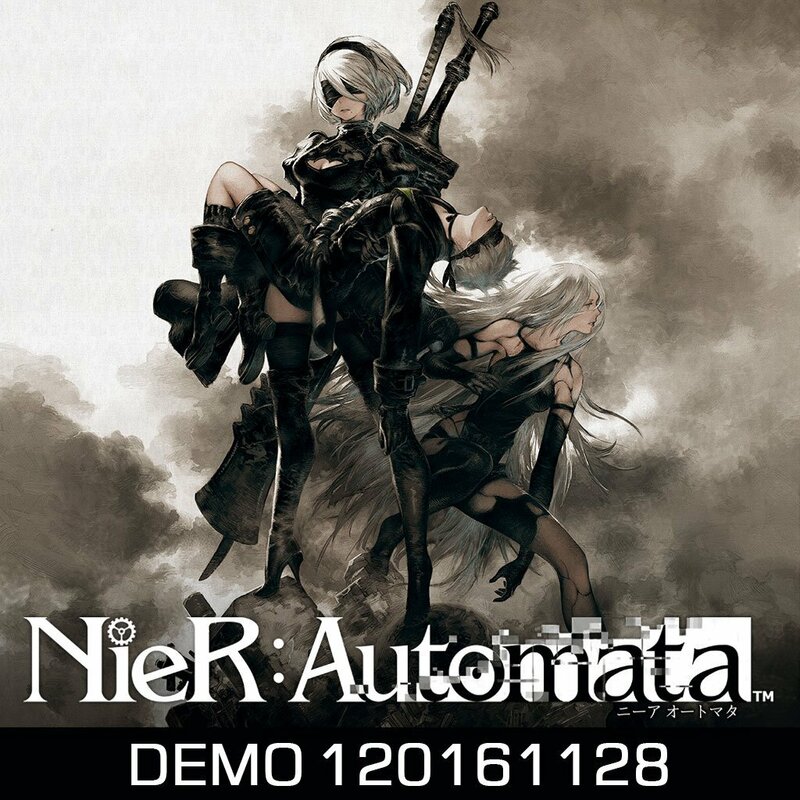 We hope you’ve been enjoying NieR:Automata DEMO 120161128! If you haven’t played it yet, it’s still available free of charge from the PlayStation Store. It’s the perfect warmup for the full adventure that awaits you this March! NieR:Automata comes to PlayStation 4 in North America on March 7 and Europe on March 10. In the meantime, check out the NieR:Automata tag in our official blog for insights from the developers and more!